SAN FRANCISCO (Legal Newsline) – The manufacturer of computer peripherals and accessories is alleged to have misrepresented the characteristics of a speaker system. James Porath, individually and on behalf of all others similarly situated, filed a complaint on May 23 in the U.S. District Court for the Northern District of California, San Francisco Division against Logitech Inc. alleging violation of the California Unfair Competition Law and fraud. 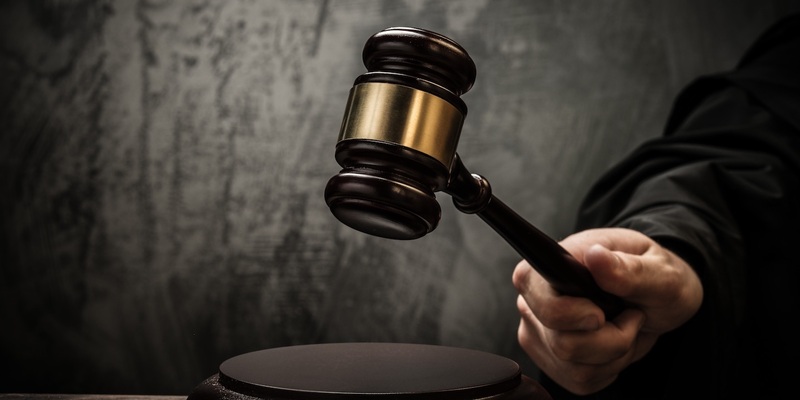 According to the complaint, the plaintiff purchased the defendant's Z200 Stereo Sound System in July 2016 based on the product's representations that it has two drivers per speaker. He alleges the Z200 Stereo Sound System only has two drivers in total and two devices called passive drivers. He alleges that had if he known this previously, he would have paid less for the product or not have purchased it at all. The plaintiff holds the defendant responsible because the defendant allegedly designed and disseminated false and misleading representations about the sound system. The plaintiff requests a trial by jury and seeks an order certifying this case as a class action and appointing plaintiff and his counsel as class representative and class counsel respectively, award for all damages, litigation expenses, costs and fees and all other relief that are reasonable and just. He is represented by Rafey Balabanian and Todd Logan of Edelson PC in San Francisco.